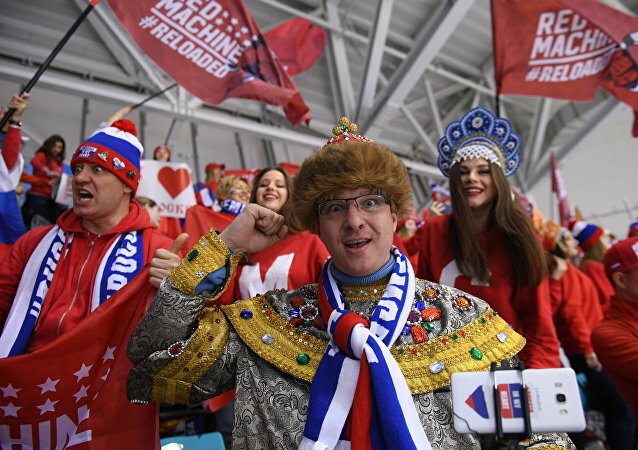 ST. PETERSBURG (Sputnik) - The Russian national hockey team on Sunday eked out a huge win over the Finnish team and won the Eurotour home stage — Channel One Cup. COPENHAGEN (Sputnik) - The US hockey team has won bronze after beating Canada in the match for the third place at the 2018 IIHF Ice Hockey World Championship, held in Denmark. 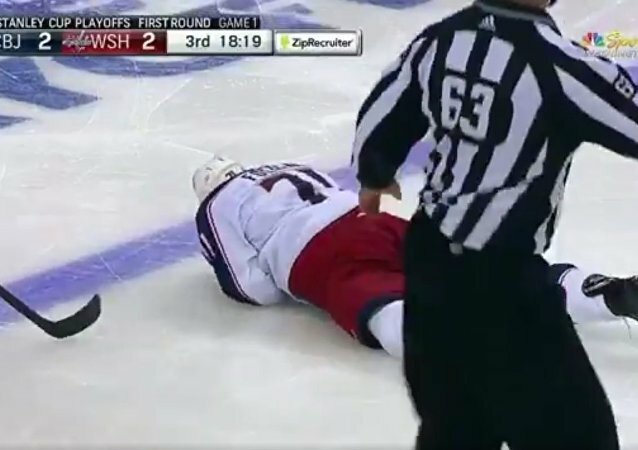 During a National Hockey League playoff match, the captain of the Columbus Blue Jackets Nick Folinho went to extremes to block a shot taken by the Washington Capitals' Yakub Erzhabek - the puck hit the hockey player right in the face. A video of the episode was published on Twitter by Eurosport journalist Ruslan Khripun. 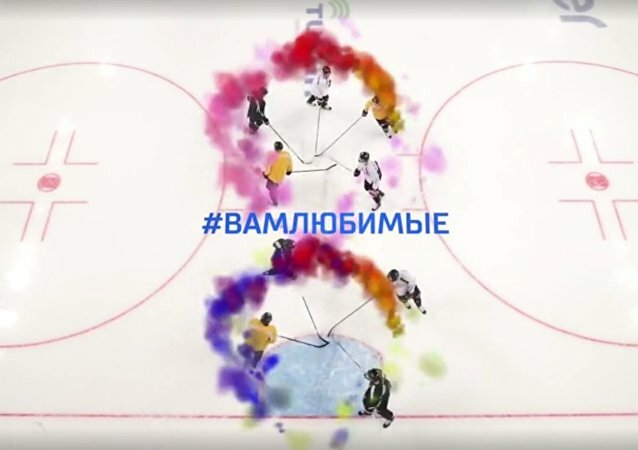 The Bulgarian-Russian netminder told Sport24 he has completely adapted to life in the US, sounding off on differences between Russian and American cultures. The Washington Capitals captain scored twice in the 3-2 overtime win over the Winnipeg Jets to reach the landmark in his 990th regular season contest. Washington Capitals star Alex Ovechkin found himself geeking out when UFC fighter Khabib Nurmagomedov paid a visit to the locker room after the away win over the San Jose Sharks. 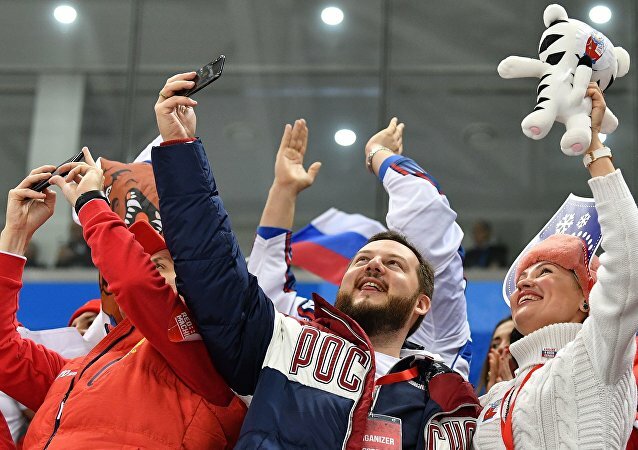 A stunning victory by the Russian ice hockey squad during the Olympic finals in Pyeongchang has elicited snide remarks from a US media outlet, which in turn were met with a sharp rebuke from nonplussed Russian fans. 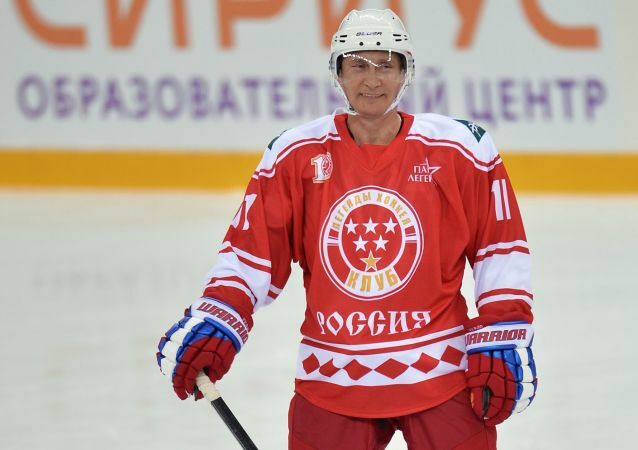 Despite all the shade surrounding the team officially known as Athletes from Russia after multiple doping bans before and during the Games left the squad catastrophically depleted, triumphs in figure skating and ice hockey made this Olympic run a definite success. 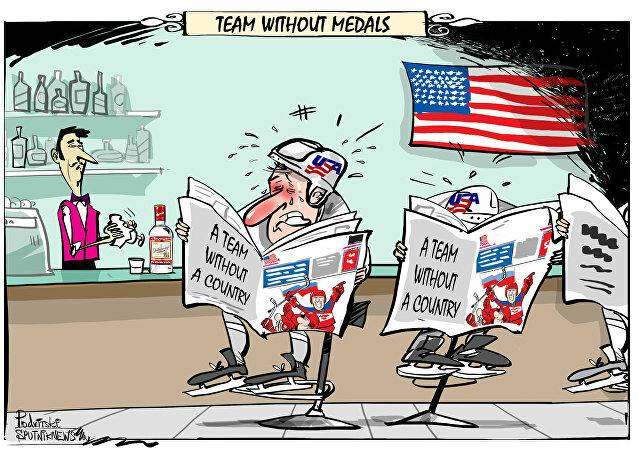 Any true sports fan will tell you: hockey is really half of what the Winter Olympics is about. And for a country where it is a way of life for thousands, the first Olympic gold in 26 years means everything. The world's most decorated national ice hockey team somewhat made up for coming up short in the semifinal against Germany a day earlier, with a 6-4 win in the game to determine who would place third.